Nazareth Karoyan is an art critic, curator and director of Institute for Contemporary Art. He has been one of the founders and first president of AICA-Armenia. Ever since the 1980s, he has contributed actively to the formation of the contemporary art scene in Armenia. He was affiliated with the group The Black Square and was one of the initiators’ of the 3rd-floor movement. Karoyan also initiated several private art galleries in Armenia as well as the first Armenian contemporary art periodical, In Vitro. 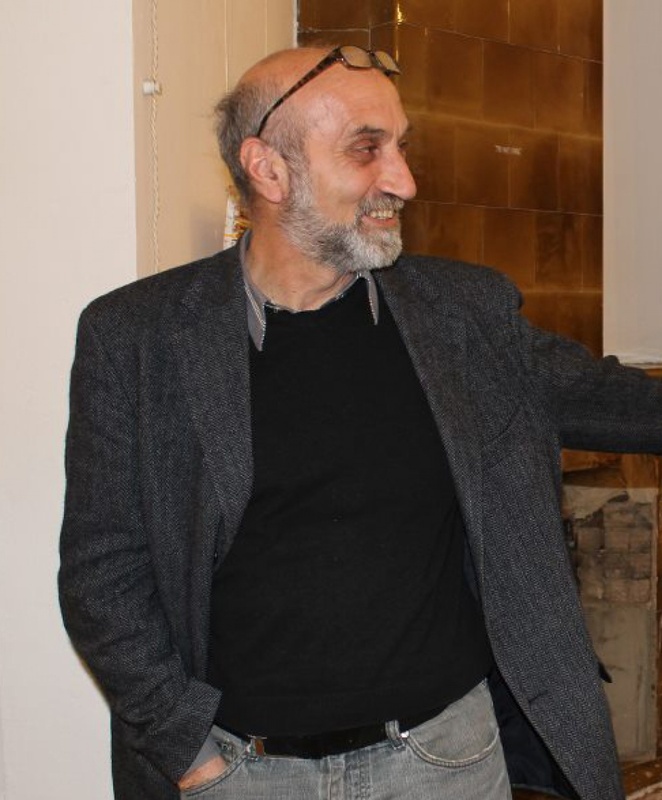 Karoyan is the curator of around twenty exhibitions in Armenia and abroad. Karoyan’s interests focus on the problems of institutionalization of contemporary art, cooperation with Europe and representation of socio-political and media contexts in contemporary art.